I’ve spoken before about the reasons I love audio stories: great for imagery; listening skills; and for calming overtired or over stimuluated children.You can find some audio story ideas here. 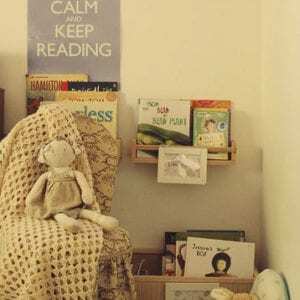 Recently I’ve had a few parents email about books and audio books which might help children to wind down at the end of a long day. 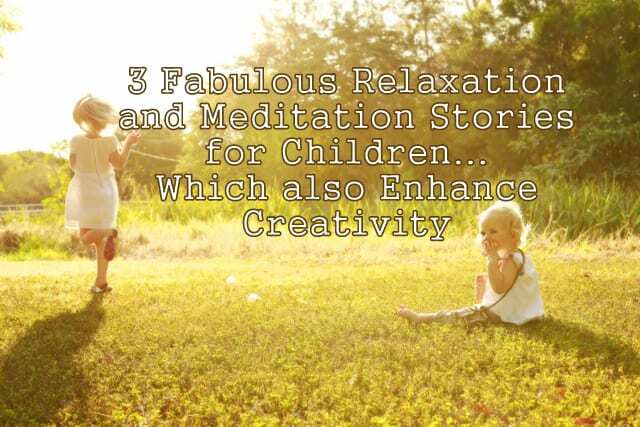 I have some fabulous picture books about bedtime, which I will post about soon, but I wanted to make special mention of my most favourite meditation/visualisation stories for young children, which I also have in audio form. These are perfect for use with your own children at home, and I also used to read one every single afternoon after lunch to my Year Two students to help calm them down after a lunchtime of running, hopping, skipping and jumping! Click on cover images for purchase. 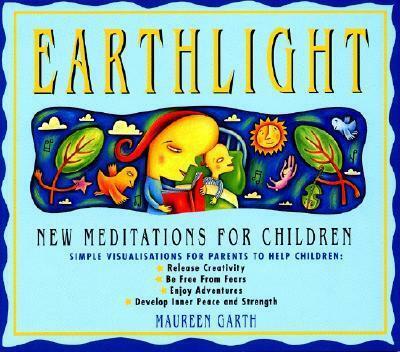 Author Maureen Garth’s meditation books have helped countless children to fall asleep peacefully and feel safe and secure. 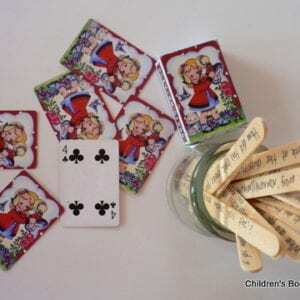 They are also perfect for enhancing creativity and listening skills. She originally wrote them for her own child and they are perfectly pitched at children aged from about 3 – 10. 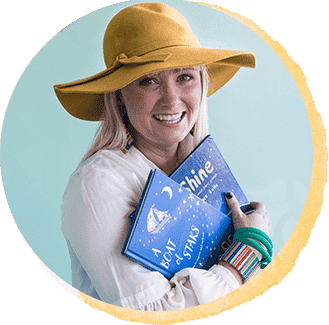 Her simple but imaginative stories lead children into magical worlds in which they are released from worries, and discover peacefulness and stillness. Each book has between 18-25 different visualization stories. They were available as audio stories years ago and I still have my copies of these. But I think a better idea is for a loved adult (lovely for a grandparent to do!) to read the stories and record them. There are countless ways to do this quickly and easily these days and then they can be burnt to CD or played on an iPod or other device. Children love to fall asleep or calm down to the voice of a loved adult in their life. 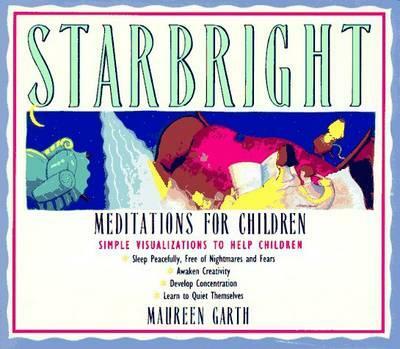 ‘Starbright’ is the first in the series, and probably the best one for younger children. 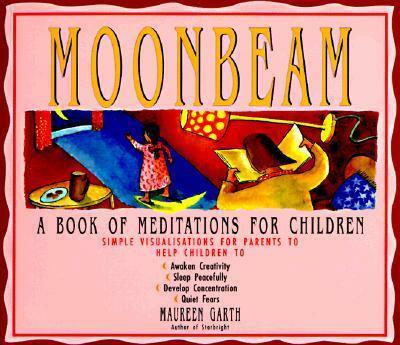 ‘Moonbeam’ and ‘Earthlight’ are subsequent titles and are great for children aged 5 and above. The title or photo links take you to Booktopia where it says all are in stock. If you live in the US or would prefer to use Amazon click here. If you live in the UK or would prefer to use Book Depository click here.